Montana Untamed reported FWP tested 100 elk in the Tendoy Mountains. Only one tested positive for brucellosis. 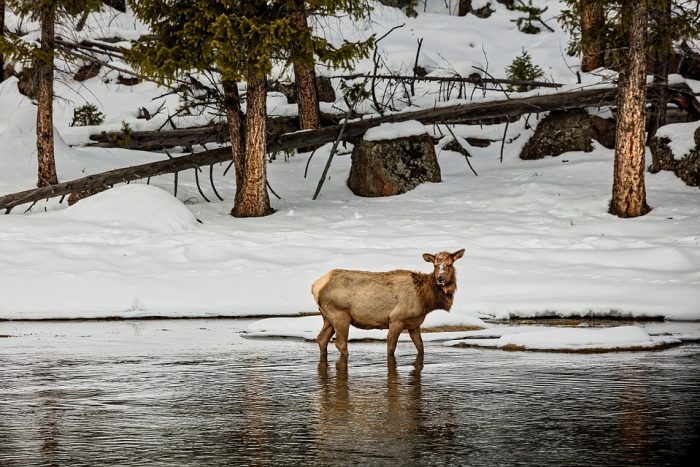 Elk in the southwestern Madison Valley were also tested for the disease. This area is part of the DSA and six elk of the 41 tested had Brucellosis. More information on brucellosis monitoring efforts in Montana can be found here.